If you agree with our proposal, we invite you to pay us an advance of 25% of the total amount in our bank account. We will send you all the details necessary for the transfer of money. 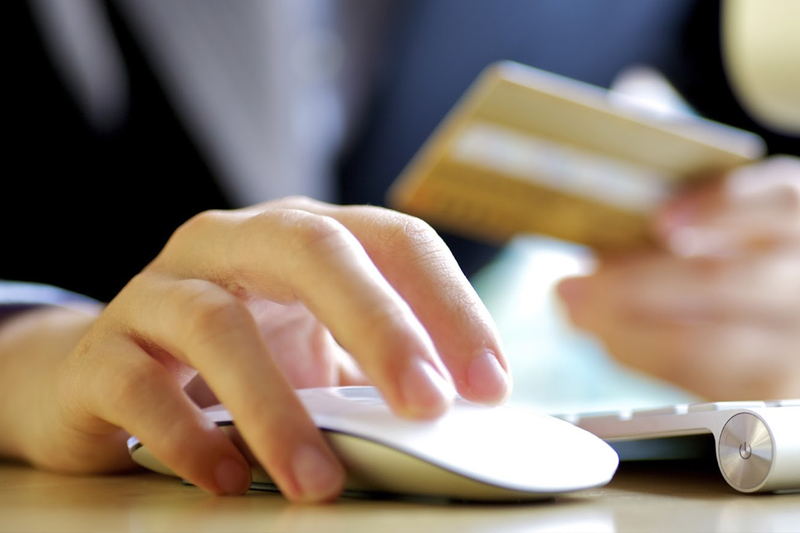 Note that we do not support any bank charges charged to the transaction. We invite you to send us photocopies of your passport, your ID photos and your insurance papers to our email address. 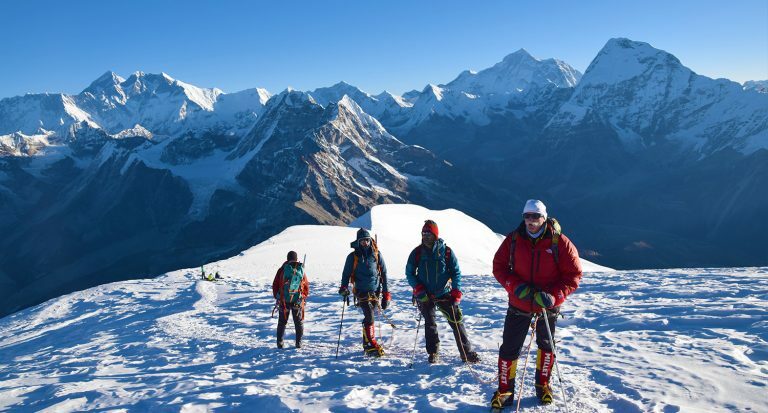 With these documents and the 25% of the sum advanced, we will be able to prepare your stay properly: obtaining permits of treks / expeditions / ascensions, arrangements for the transport, reservation on the interior flights, reservation of hotel on Kathmandu, etc. 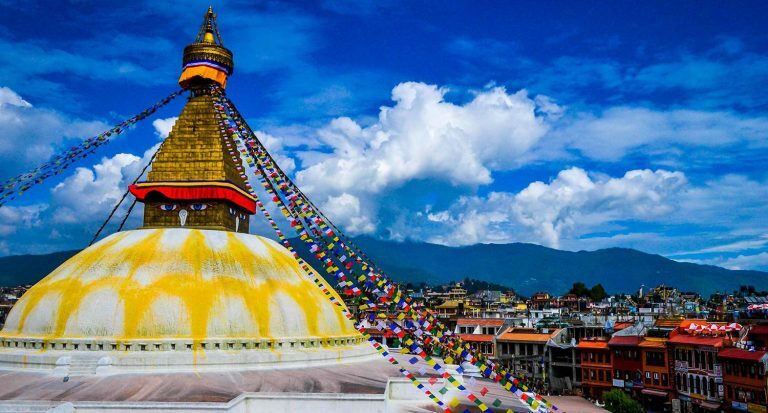 You are invited to pay the remaining 75% of the amount of your trek in camping a month before your arrival in Kathmandu. This will allow us to better prepare your trip. 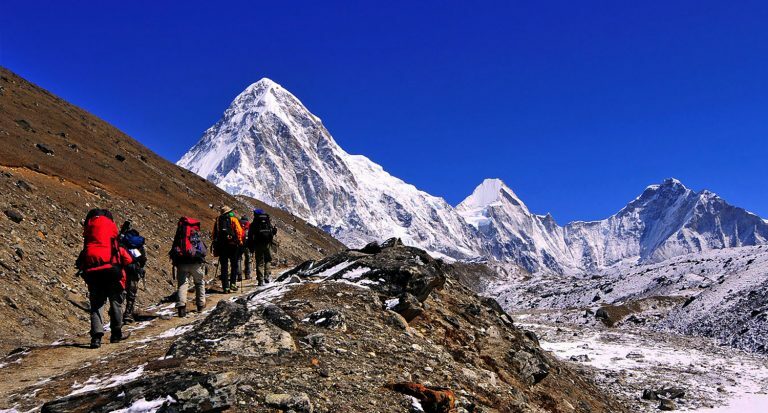 For the stay / trek in lodge during your trek, you can pay the remaining 75% total amount after you arrive in Kathmandu. In case of cancellation of your project, you must inform us one month before your arrival in Kathmandu. We will refund the 25% advanced, or we may, depending on your choice, use this money if you decide to postpone your stay to a later date. Cancellation more than 30 days before the date of your departure: No cancellation fees. In the event that expenses have been incurred with your written agreement to guarantee tailor-made services “hotels, domestic flights and activities”. From 30 to 15 days before the date of your departure: 25% of the price of the trip will be retained plus all non-refundable expenses, and reserved with your agreement “hotels, domestic flights, and activities”. From 14 to 2 days before the date of your departure: 65% of the price of the trip will be retained plus all non-refundable expenses, and reserved with your agreement “hotels, domestic flights, and activities”. Less than 1 day before the date of your departure: 100% of the price of the trip will be retained plus all non-refundable expenses, and reserved with your agreement “hotels, domestic flights, and activities”. Discovery Mountain Trek & Expedition; disclaims any liability for cancellations of domestic flights due to weather or weather. We can however offer you an alternative solution according to your wishes. 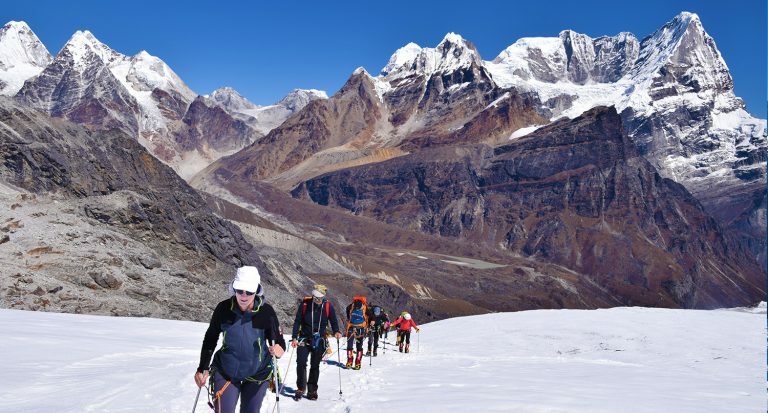 In the event of an accident, mountain sickness, etc., forcing you to abandon your trek / expedition / ascent and to descend as quickly as possible on Kathmandu or to be repatriated to your country as soon as possible if the situation requires it, we will not be able to refund you the amount of the stay which you ordered and remaining to undertake. We can not refund your stay if you have booked this one less than a month before your arrival in Nepal. Similarly, we do not support any extension of the duration of your stay or selected options not listed on the contract. At the same time, we ask you to follow the proposed itinerary and the guides we have chosen for you. Trust them, they work to help you live a quality stay. Name of Account Holder : Discovery Mountain Trek & Expedition Pvt. Ltd.